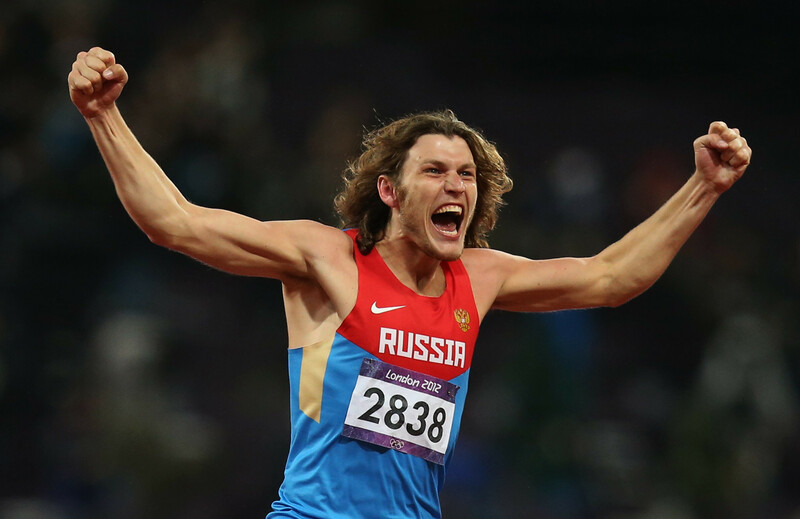 A group of 12 Russian athletes, including the 2012 Olympic high jump champion Ivan Ukhov, have been suspended for periods ranging from two to eight years after the Court of Arbitration for Sport (CAS) ruled against them. Davit Modzmanashvili has been stripped of the silver medal he claimed in the men's 120 kilograms freestyle wrestling event at the London 2012 Olympic Games after he was caught doping in retests carried out by the International Olympic Committee (IOC). 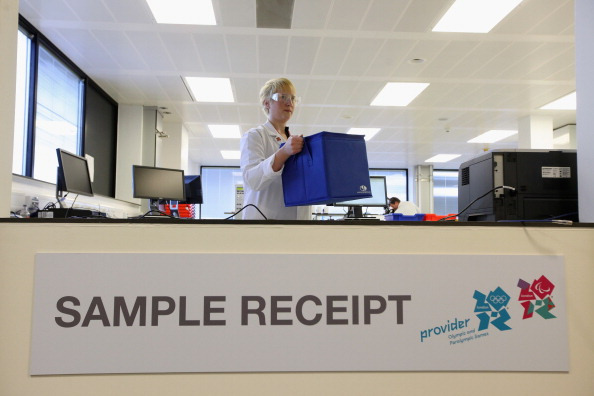 UK Sport have claimed a total of £134 million ($175 million/€150 million) has been generated for London from hosting major events at venues used at the 2012 Olympic and Paralympic Games in the city. Dame Tessa Jowell, a former UK Minister for the Olympics, who helped pave the way for London 2012, has died aged 70. West Ham United claim they are optimistic of "a more constructive communication" with London Mayor Sadiq Khan following crunch talks today about the future of the Olympic Stadium. 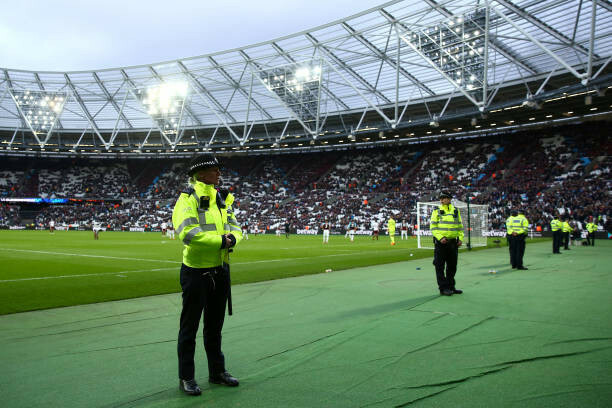 A crisis meeting to discuss the future of the London Stadium used for the 2012 Olympic and Paralympic Games is due to take place between the city's Mayor Sadiq Khan and West Ham United vice-chair Karren Brady tomorrow. 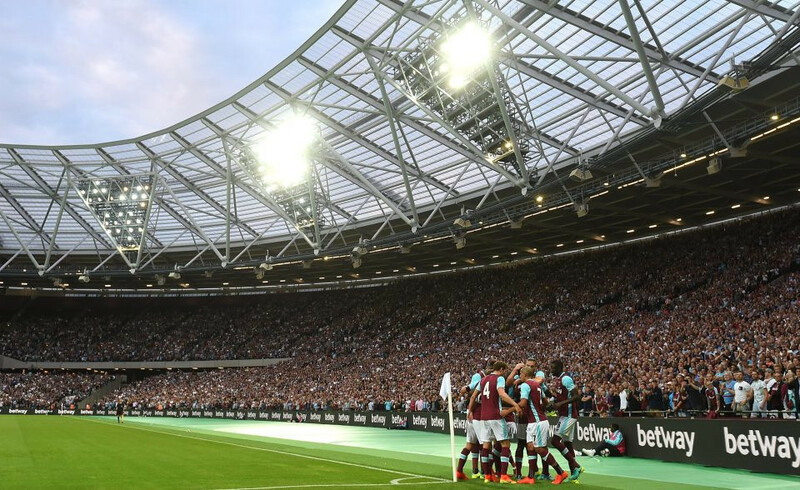 The London football club West Ham United has announced a large profit for the year to end-May 2017, corresponding with its first season playing home matches in the former Olympic Stadium. 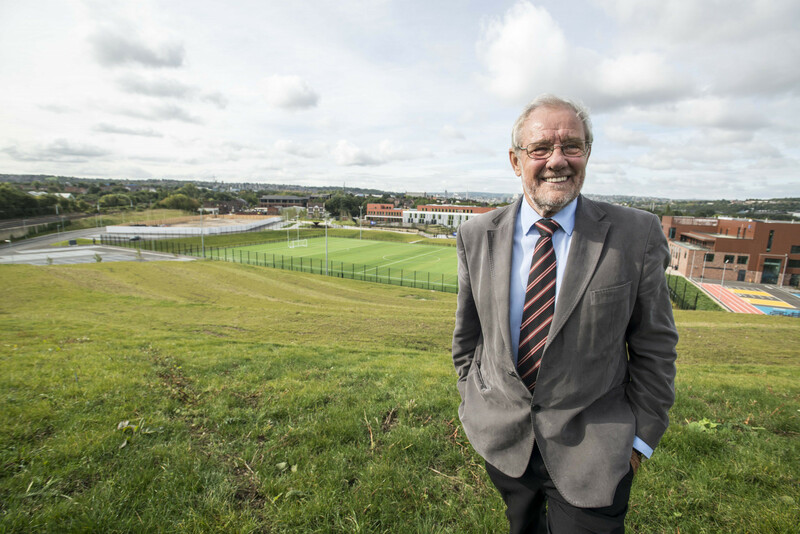 The Queen Elizabeth Olympic Park, built for London 2012, is forecast to lose over £30 million ($41 million/€34 million) annually for the next four years, according to new budget proposals. 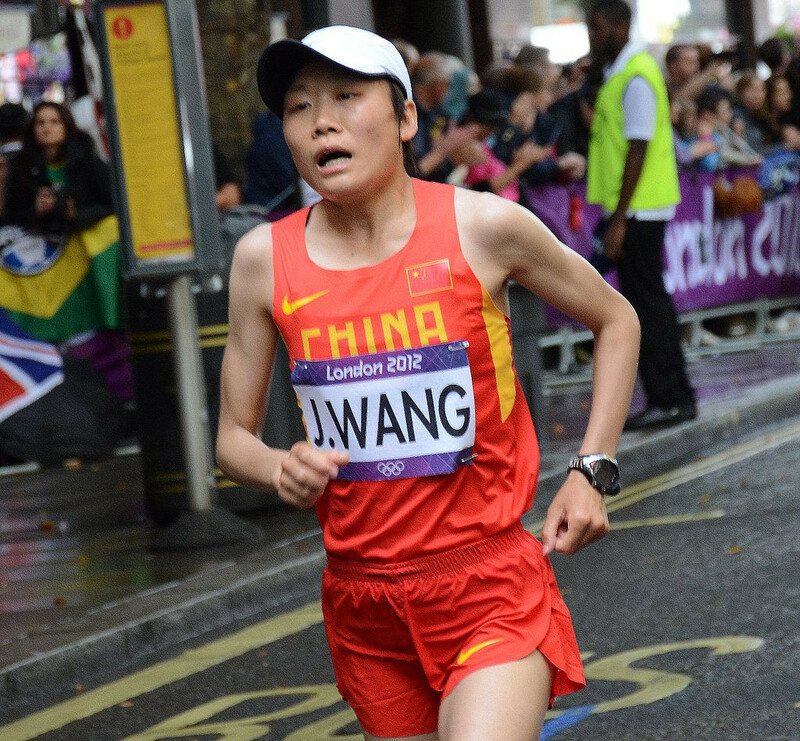 China's former Olympic marathon runner Wang Jiali has been handed an eight-year suspension after being implicated in the second doping scandal of her career. London Mayor to take over Olympic Stadium after report claims Boris Johnson was responsible for "catalogue of errors"
London Mayor Sadiq Khan has announced plans to take control of the Olympic Stadium after he claimed a "catalogue of errors" by his predecessor Boris Johnson led to the costs of transforming it into West Ham United's new ground soaring. A former hammer world record holder is among four more Russian athletes to have been disqualified from London 2012 by the International Olympic Committee (IOC) today. 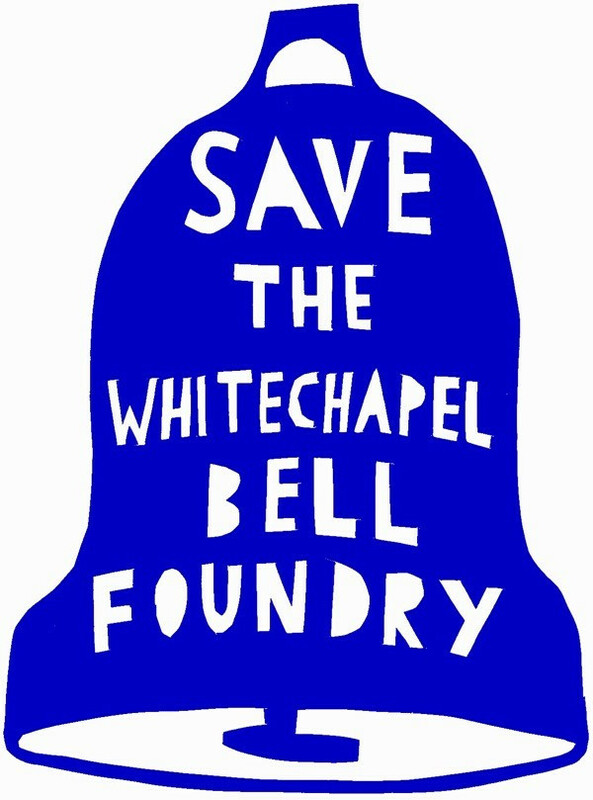 A petition has been launched in a bid to save the manufacturing business which designed the Olympic Bell for the London 2012 Opening Ceremony.